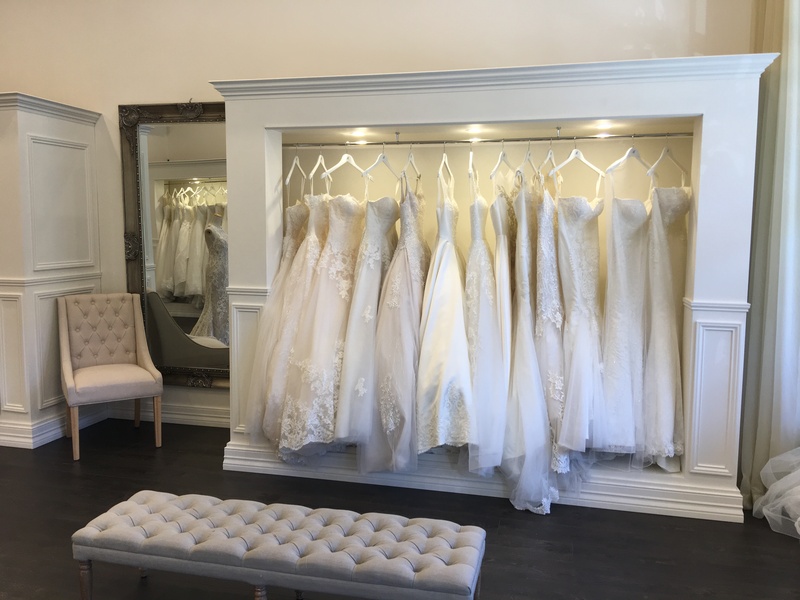 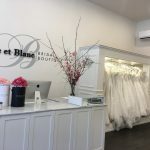 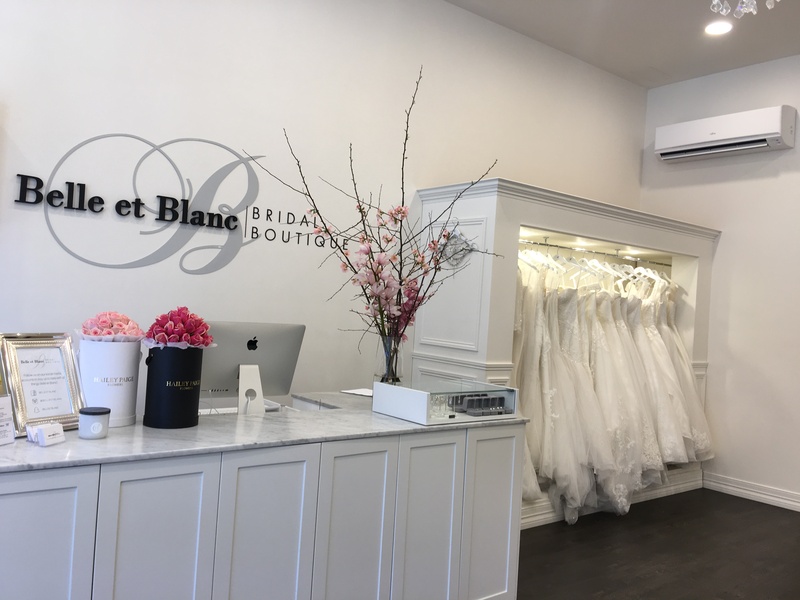 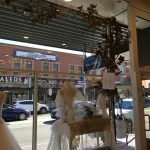 The Belle et Blanc Boutique Bridal Studio provides tailor-made bridal gowns that are made to the highest quality. 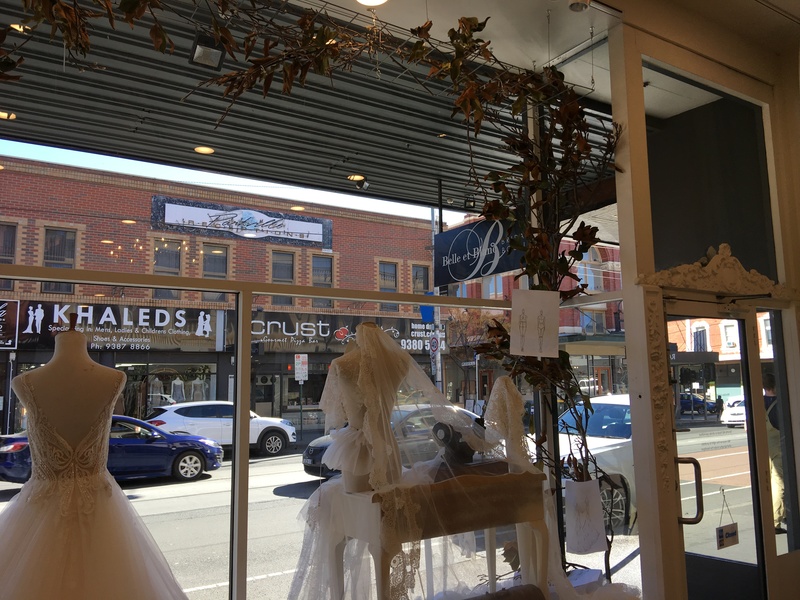 All of our wedding dresses at our Melbourne boutique are sold at competitive prices. 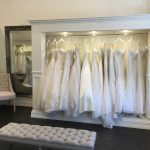 Moreover, each of our designs are completed with care, attention and the highest possible level of quality.